Since its launch in 2016, RAW has worked with multi award-winning Salcombe Gin, a luxury spirit which embodies an adventurous lifestyle on and around water. 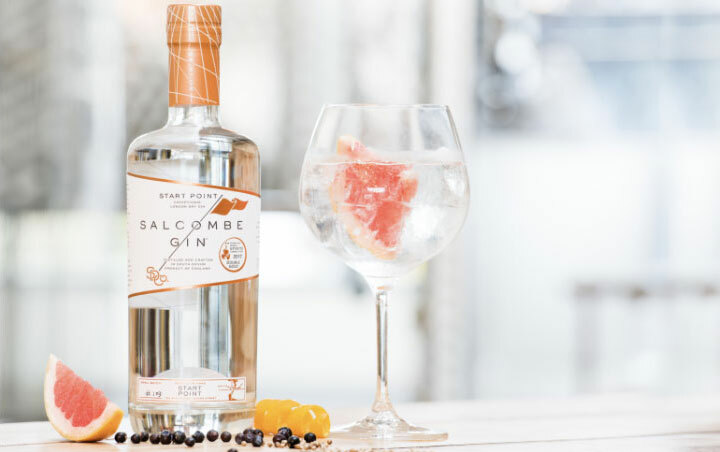 Salcombe Gin was born out of a love of gin and a dream to produce the finest white spirit in the world within one of the most stunning coastal towns. 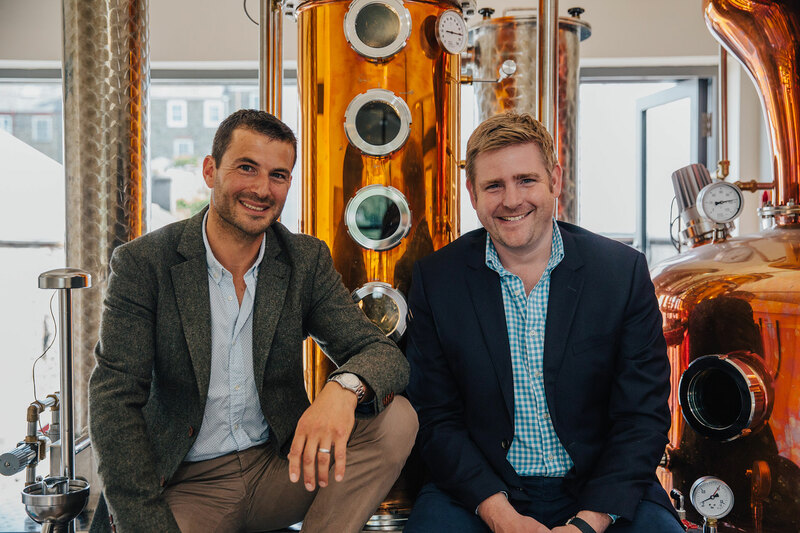 Inspired by the coastal vitality of Salcombe and its shipbuilding heritage for exotic trading routes, Angus and Howard create exceptional gins at their waterside distillery on Island Street, Salcombe; one of the world’s only distilleries directly accessible by boat. Salcombe Gin has enjoyed tremendous growth over the past two years launching the Salcombe Gin School, a gin delivery service to visiting yachts in the area and even a gin butler! Last year Salcombe Gin launched its Voyager series, a collection of limited-edition gins developed in collaboration with a world renowned chef or iconic winemaker, each of which reflect their individual personality and style. RAW has a targeted approach when promoting Salcombe Gin to the national and regional drinks press. Through its strong network of drinks contacts RAW has achieved extensive coverage in the consumer and trade national and regional press from The Telegraph, London Evening Standard, The Times, The Independent, Bar, Imbibe to Red, Coast and Good Housekeeping.